Moong daal is very beneficial food for health. It not only avoids health problems but also gives nutrition to the body. Moong daal is extremely beneficial for health. This improves digestion and gives relief to stomach. The moong daal with peel is extremely beneficial in constipation. It cleans the stomach. 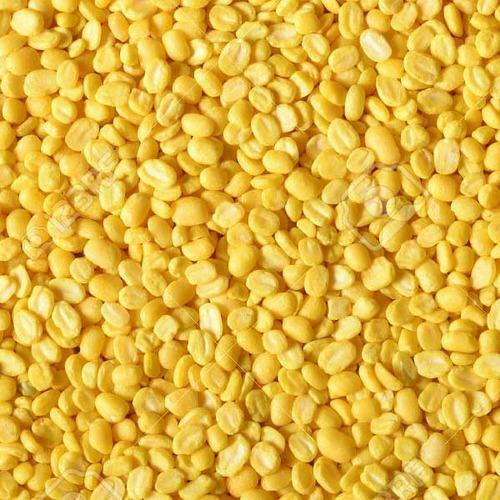 Moong daal has high amount fiber, iron, potassium, calcium, vitamin B complex and protein that fulfill the deficiency of these nutrients. Also, it provides other nutrients. The consumption of moong daal is beneficial in cholesterol level. It is beneficial to remove extra cholesterol level. The consumption of moong daal is beneficial to reduce weight. It has less than 100 calorie. It keeps the stomach for long time.